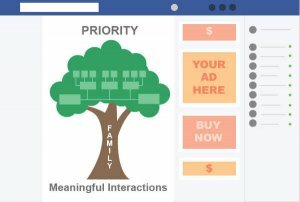 You’ve probably heard chatter about the new algorithm for Facebook that seeks to prioritize posts by friends and family. But what does that mean? Well, good news, for your business it probably won’t affect you too much.